A thesis (also known as a dissertation) is an academic paper written for pursuing an academic degree or qualification. The aim of the paper is to show the results of the author’s research. Some universities denote that thesis works are written for pursuing a master’s degree, while a dissertation is written for a PhD (doctoral) degree. This kind of paper is a valuable part of scientific work and shows your interest in a particular field of science. Academic papers of this level are a method of communication in academic society. The thesis serves as a tool for sharing your findings with a larger community and audience. In this article we are going to walk you through all the steps of the thesis writing process. Here you will find out how to do a thesis, what is expected in the thesis, and what you need to do starting from the very beginning to the final part of your thesis. A mater thesis is a work with which you will show your qualifications. Don’t think that you need to invent another wheel – you don’t need to make a scientific breakthrough. A thesis should highlight a new point of view on an existing issue or new decision. 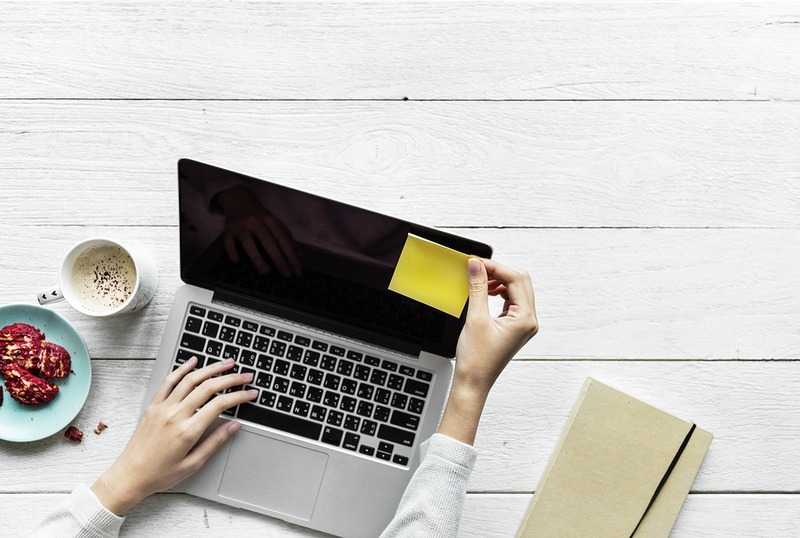 Meanwhile, it may be hard to find a new approach to the existing findings, but if you have a strong desire to get a degree, be aware that the thesis writing process may be a little tricky. 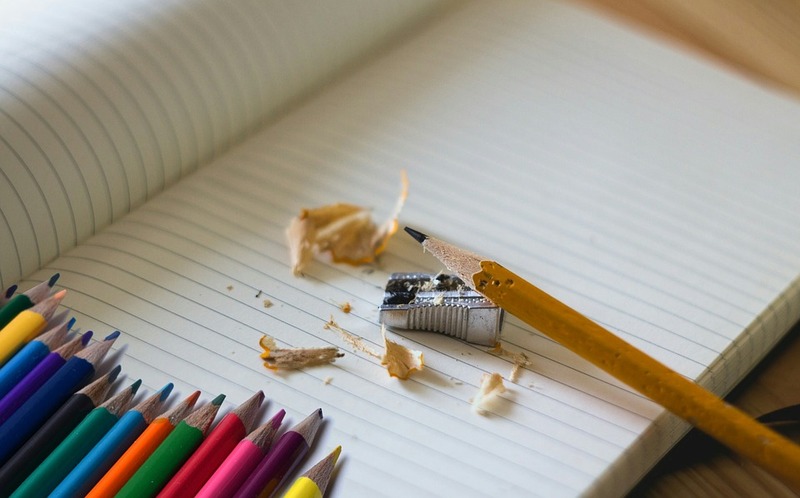 Most students that face thesis writing have experience in academic writing, but this new task may confuse you, as it has a great list of requirements. Maybe, it will be the biggest paper you have ever written. A thesis is not a book or article; it shouldn’t contain long descriptions and narration. Thesis writing will require from you self-motivation, concentration, and wise time management. For example, an essay is like running a 100-yard dash, while a thesis or dissertation is like running a marathon. Wise planning and knowing all the parts of the writing process will dramatically raise chances for success. The best way to write a thesis is knowing what to expect during the writing process. Our guide will help you find the best strategy to start writing, create a well-structured plan, and evaluate your own writing. We will show you the key stages that you need while writing and help you generate the text of your thesis. It may be challenging to keep motivation throughout all the steps of thesis writing, but we believe that this guide will be your guiding star in such a heavy and important moment of your program. The very first step you need to do on the way to writing your thesis is a thesis proposal. It is a paper that highlights the main idea, methods, and research questions that you plan to write about in your future thesis. In this guide it is expected that you have already written this paper, so if you need to know how to write a thesis proposal, check another guide on our website dedicated to the research proposal. 1. Choose a thesis advisor. This person may become a great helper for your research and writing. Even if you plan to write everything by yourself, don’t undervalue the role of an advisor in your academic life. This person may become a great friend, mentor, and advisor all in one. Usually, it is a challenge to pick the right supervisor, as you do not know this person well. All you can do is take a course with a potential candidate, get information about the fields of study that interest the perspective supervisor, and interview him or her if possible. Also, ask former students that have already graduated for advice. Don’t be upset if the advisor won’t take active participation in your research. If you will find an ideal advisor, show your enthusiasm and demonstrate the writing progress. Collaborate with your advisor as much as possible, as this will help you create good relationships and increase your chances that the advisor will pay more attention to your work. It may be hard to keep the balance between your wishes and the advisor’s requirements, so be patient. 2. Come up with the topic. You can choose the topic by yourself or ask your advisor for help. When the topic starts to take shape, simply use the internet to see how much research has been conducted on this topic. Don’t choose a boring topic or a topic that has a lack of information. In the first case, you will be bored and lose motivation, while the second will be too hard and time consuming. Write down a list of possible topics and ask an advisor to help you with the choice. The best topic is a topic connected with your professional experience or previously conducted researches. Formulate good research questions, as this is the best background for your future thesis. You will find the answers later. The chosen topic should be manageable and accessible. Note. A topic that is too broad will take you away from the particular issue. Don’t be afraid to pick a narrow topic, as it will be better to expand the topic than to aim at something that needs years for research. Here is a list of thesis topics in education that may help you. One of the most important steps to creating a thesis is collecting data and information. Use all available sources to find relevant information about your topic. If your university library provides access to academic databases, use this opportunity to find interesting information and theses samples. Collect all available information from libraries, internet, journals, and other sources to have everything at hand. Use your critical thinking skills to link the existing works with your topic and find gaps that should be investigated. Write down ideas while reading. 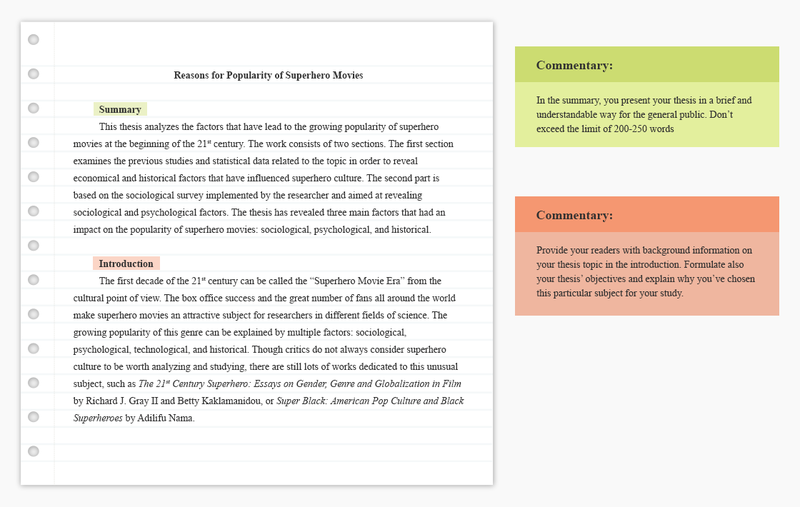 Write summaries of what you have read and keep the annotations to easily find the needed document. All ideas, numbers, and pictures should be recorded while they are fresh in your mind. Keep the information in one place to have access to the needed information with ease. Such actions will help you form your thoughts easily and efficiently. Note. Use available software that will help you keep information in one place: websites, citations, books, names of authors, etc. This will help you to find the necessary source at any stage of writing. As soon as you finish working with sources, construct a well-structured plan. Think how many pages each chapter will take and what you are going to talk about. Use thesis argument maps, mind maps, and other methods to structure your ideas. In the early stages of writing the research project, such maps will give an image of where you are going and what you will need to get there. Make sure that your structure will support your research question(s). If you will find that a certain paragraph doesn’t fit in, think about where it should be placed. Maybe you will need to make it as a subsection of a particular paragraph or cut it and make a separate publication. We advise you to visit an available source with published theses to have a better understanding of what good structure looks like. Look how each section relates to the research question, how the structure supports the central argument, how the author uses background information, etc. Note. If you can’t decide what type of study you need to do (quantitative or qualitative), don’t panic. The idea will emerge after reading existing studies and coming up with research questions. 5. Get closer to the requirements and use an academic tone. Learn the principles of academic writing and standards applied in your area of science. If it is possible, read several completed theses in your specialization or department. Mention what kind of language authors use (make a vocabulary with the nouns, verbs, linking phrases), how they present arguments and debates, how they structured information, and what style and format they have applied. Read the list of requirements from your department and college or university guidelines for thesis writing. All this will tune you into the writing and you will easily apply an academic tone and format during writing. Also, read more books connected with your topic. In these books you will find necessary phrases, words, and terms which are very important for maintaining a proper style of writing. 6. Develop a work plan. Fueled with enthusiasm, you can write several pages a day, but after some time you will feel that your productivity decreases. One of the reasons why it happens is having a poor timetable. To make your writing effective it is advisable to make a plan that will include all stages of research and writing in one place with certain time limits. You may find it difficult to set a realistic plan at once, but you don’t need accuracy. Along with writing, you will be able to calibrate your timetable taking into account the time you have spent on certain actions. Set goals and look at how much time and effort you spend on their completion. Will you be able to finish writing on time with the current pace? Make sure that you will do the work on time while staying healthy. For your convenience, we advise you to use applications like Trello or Google calendar, where you can mention all the needed tasks and turn on reminders when it’s time to move to another part. This will help you consider all necessary points and get focused on a particular task. How to start a thesis? The first step is the hardest. Many students think that they need to generate ideal sentences and present brilliant ideas from the very beginning, so they spend too much time on thinking and worrying. If your fingers refuse to work when you start to imagine how many pages you need to write, don’t fall into despair! Try the free writing technique to get tuned into writing. You have already read tons of information about your topic, so all you need is to write several phrases about what you found interesting in the sources. Set a certain time interval and start writing without paying attention to spelling, structure, or grammar. This will help you create a basis for more profound writing. Introduction. First thing that you need to know before writing the introduction is to start writing it when the main section is finished. You won’t be able to write a good introduction without first conducting all experiments and coming up with a conclusion. Firstly, tell why you have chosen this particular topic. Mention why this topic needs profound research and why it is worth attention. Your aim is to convince the reader that your topic is important. Highlight the problem that you will be discussing in the following paragraphs. Secondly, tell what researches have already been conducted and what points were already researched. Reveal the basic position of other authors, but present only facts without describing their researches. Highlight only those moments that directly refer to your topic. Depending on the existing gaps, you can summarize the existing findings on the topic from various scientists, or describe one research work in more detail. Thirdly, describe how you are going to present information in the next paragraph and how you have structured the research. Lastly, write the research questions that you are going to investigate in your paper. A research question is like a thesis statement for an essay – it is a core idea for the paper, an issue or problem that needs to be answered and solved. Literature review. In this chapter you need to write about the most significant works and researches related to your topic. The aim of this section is to validate the importance of your work as a researcher. Here you inform the reader with the basic information needed to understand your further investigations. A literature review proves that you have analyzed the existing information and defined gaps and weaknesses, which have become the basis for your own research. Your topic may have several areas of research, so make sure that you will cover articles related to each area of research. The scope of this section shouldn’t be too long. All information that you highlight in this section should strictly relate to the research question(s) and give a concise analysis of the key sources. Note. The body sections of your paper may vary. They will depend on your topic, field of science, and recommendations from your advisor. Each section should be detailed enough so the outside reader will be able to understand your work. Every table and image should be explained and connected with the context. Methods. In this chapter you need to inform the reader about the methods you have used in your study and explain why you have chosen these methods for your research. Add a detailed description to each method so the reader can clearly understand all aspects of your research. Mention the validity of data received with these methods. This chapter may include information about where the research took place, participants, type of experiment, materials used, type of measurement and data analysis, list of procedures, etc. Make sure that the chronology is clear and readers or other researchers will be able to replicate your research. Results. The aim of this chapter is to present the received data to the reader. You can use narrative, numbers, tables, diagrams, and other materials to clearly show what you have discovered. The method of presentation will depend on the your study method. Use several forms of presentation, as it will be boring and uninformative to read ten numerical tables without descriptions. Pay attention, and include only the results that are relevant to your research questions. Add primary evidence that you did not highlight in this section in the appendix, so the reader can read it if needed. In humanities, this chapter is usually divided into categories or themes. If you have conducted interviews and other field studies, it is advisable to add a short description of participants. 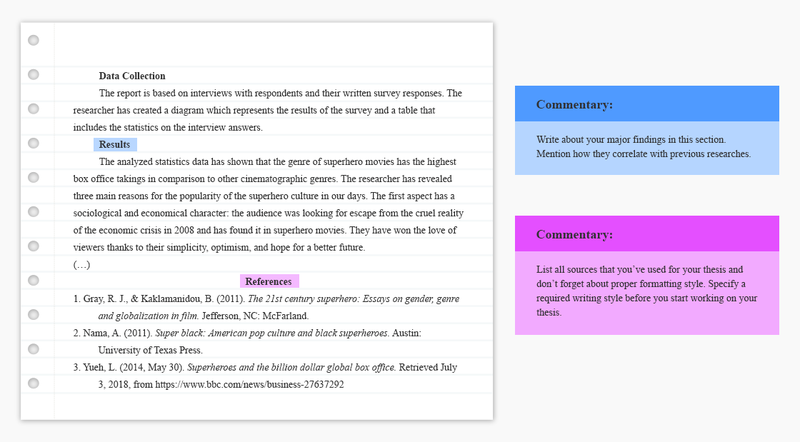 Insert quotes from interviews to support your conclusions. Discussion. This section should analyze the results of your study in relation to already existing knowledge about the topic. This section will relate the results of your study with the literature review and follow the outcomes in the results section. Usually, this section is the longest, so we advise you to break it down into several subsections. Use mind mapping to structure your thoughts and come up with new ideas. Show how your results are connected with each research question, demonstrate how you have considered limitations, and set the results in the context of existing knowledge. In the end, explain how your study can be used by researchers in practice and briefly summarize your findings. Conclusion. This part will sum up all your findings from the main body. Some theses don’t need a conclusion, as it is enough to sum up the findings in several questions. If your thesis gives a definite answer to the research question, make sure that you will highlight the most important and strongest statement after conducting the study. Clearly state what research was conducted and what results you have received. Provide brief answers to research questions stated at the beginning. Tell what prospective studies can be conducted and what perspective the current issue has. Think how your research can be applied in a different perspective or by applying a different aspect. Show how other researchers can use your findings in new projects or areas of science. Make sure that your paper corresponds with the required academic standards. You don’t need special skills to apply the needed format for your paper, so read the requirements attentively and apply the requirements to your paper. It is all about word limits, spacing, citation style, etc. Check the requirements. Make sure that you have written all required sections and have applied the required layout. The right font, as well as clear headings and margins, will please the eyes of the committee, as it makes your text visually attractive. Make sure that all visual materials look good with the text. Check the page numbers, table of contents, appendix, and numbering of tables and figures. If your department gives a template, just apply it to your paper. Make sure that your text (including the reference list) corresponds with the required format. Proofread the text. Make sure that your text has a logical flow and all sections are connected with topic sentences. It may sound obvious, but your paper should not contain any spelling or grammatical errors. We recommend putting off your thesis for some time to reread the text with fresh eyes. Ask your advisor or anyone else qualified for such work to check your paper and make observations. But before sending your work to your advisor, make sure that you have edited all errors. Each improvement of the text raises your chances to create a well-written thesis and successfully submit it. Look through citations. Make sure that you have properly cited text from original sources. It should be easy to identify who is the author of a particular citation. Avoid using citations too much. A thesis with a large number of citations gives the impression that the author has poorly researched the question. Use sources as a basis, and it will be better to rewrite someone’s ideas than to include a voluminous citation. Check your paper in the available plagiarism checker to make sure that your text is unique. All quotes and other used material should be properly cited throughout the document. If you have used information from your previous works, make sure that you haven’t overused it. Does the layout give a good impression? Has the student properly researched the existing literature? What research questions were raised? Has the study answered the stated research questions? Are thoughts and ideas clearly stated? A finished thesis should give answers to the research questions or hypothesis, show evidence from existing researches, give an overview to the methods used in the research, show clear results, and give a proper analysis of received data. The text of the thesis should be organized within the requirements and correspond with academic standards. The thesis should be complete, from introduction to conclusion. Submit your thesis as soon as you feel that you have done everything to make it great. We have created a thesis sample to show you how this type of paper should look. Please note that it is only a part of a thesis. You can see what style the author uses in the text and how his or her own point of view is represented. Don’t copy this sample to your work to avoid being accused of plagiarism. Check out other thesis paper examples on our website for more ideas. Use your personal experience if possible. Adding reflections from your professional experience will be a big plus for the thesis. You can find many experts for a particular topic, but your own point of view also counts. Build the writing process in such a way so the research questions will always reflect the points of your research question. Create a space in your room where you will comfortably place all needed materials and the computer. Try various writing strategies to get an optimal result. 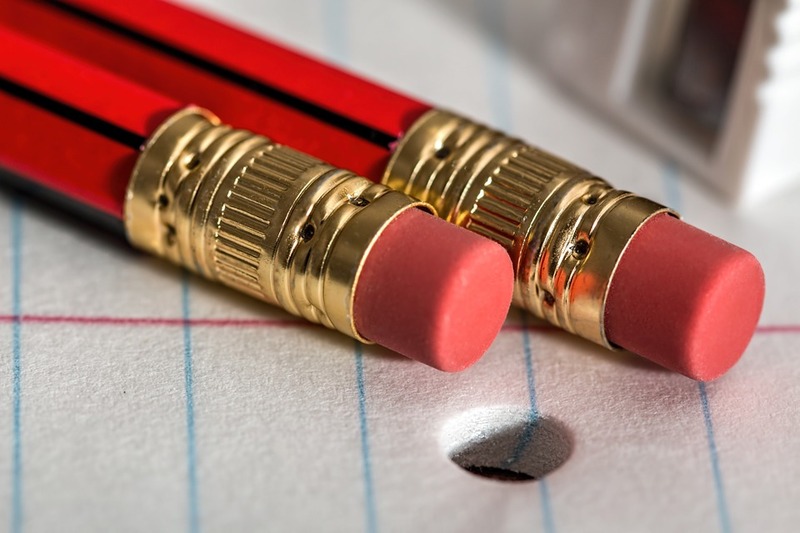 New writing strategies will help you write more effectively and avoid writer’s block. Check out the written parts as soon as you finish them. It will be easier to check small pieces instead of the whole work. Use open questions to generate more ideas during the writing process. Try to work in writing groups with other students that are involved in thesis writing, and see how other students build their writing process. More is not always better. Make sure that every word in your thesis counts. Also, make your sentences short. Work systematically. This will keep your motivation and guarantee that you will write your work on time. Don’t forget that you have a life outside of writing a thesis. Some fresh air and a walk with a friend will only benefit the writing process. Don’t disrespect your advisor. Such an attitude may have serious consequences for your degree. Don’t underestimate the collaboration with your advisor. Frequently share the thesis progress with your supervisor to achieve high results. Don’t overuse abbreviations in the text, as it will be too difficult to read the text. Don’t split tables, diagrams, and charts. Use your imagination and try to fit it on one page. Don’t plagiarize. Avoid both self-plagiarism and skipping proper citations for used sources. Don’t send your draft to your advisor without preliminary proofreading and editing. We hope that this article will help you understand how to create a great thesis. Along with our guide and tips, we advise you to read “How to Write a Thesis” by Umberto Eco. This work gives great writing advice in a friendly manner. Knowing the steps you need for completing a thesis and considering university or college requirements will ease the writing process. The best formula for writing any academic paper is to think, plan, write, and revise. So, plan your time and don’t wait too long – start writing right now!